Furthermore, we have defined our Central Champs expectations in all areas throughout our school. In a continued effort to recognize our students making good choices, as well as build our climate and culture, we are going to begin our school-wide incentive program using Brag Tags. 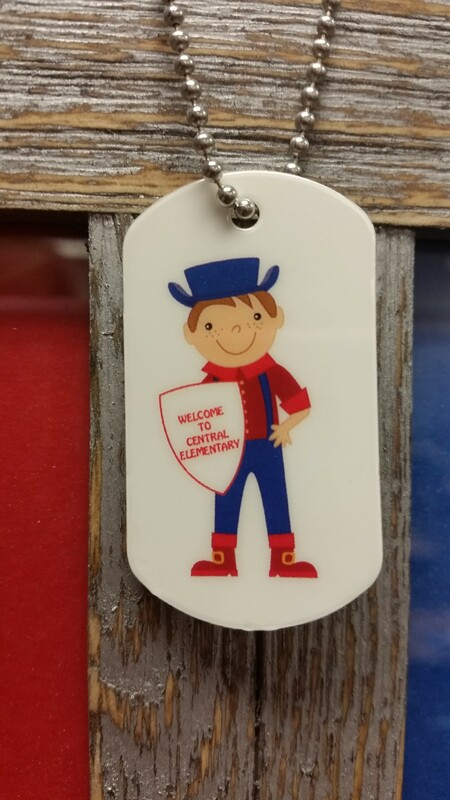 All students will receive a necklace and a Central tag to start with to be worn every Friday. 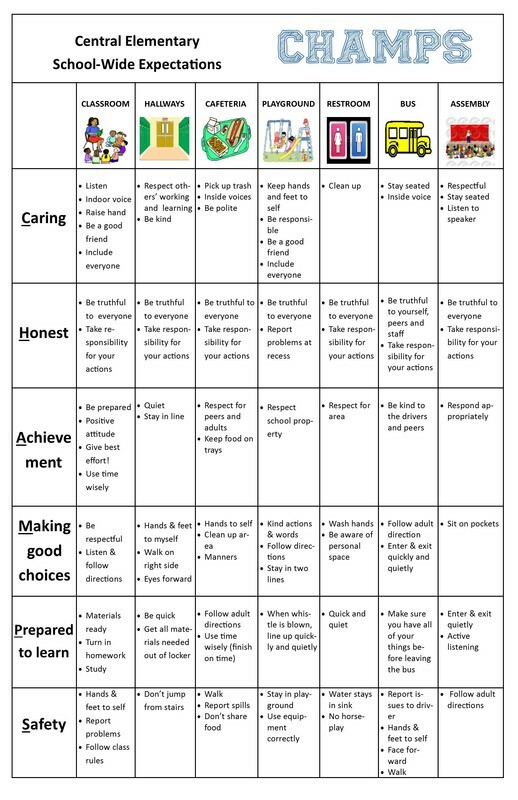 This is a way to acknowledge the hard work and positive behavior of our students. Additional tags will be awarded one time a month. We will include perfect monthly attendance and CHAMPS tags and grade level specific achievement tags. With this in mind, we have added some more "fun" to our Central Celebration. We are incorporating more student involvement and adding related arts class awards.